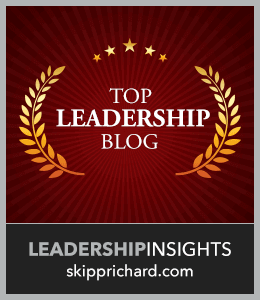 Leadership Congruence: Do You Walk the Talk? Leaders: Do You Want Compliance or Engagement? The Employee Engagement Game: Will you Win or Lose?